Room, Breakfast & Dinner - all prepared for you. Wind down and enjoy a relaxing stay inclusive of 2 meals when you book the Ramadan Package! 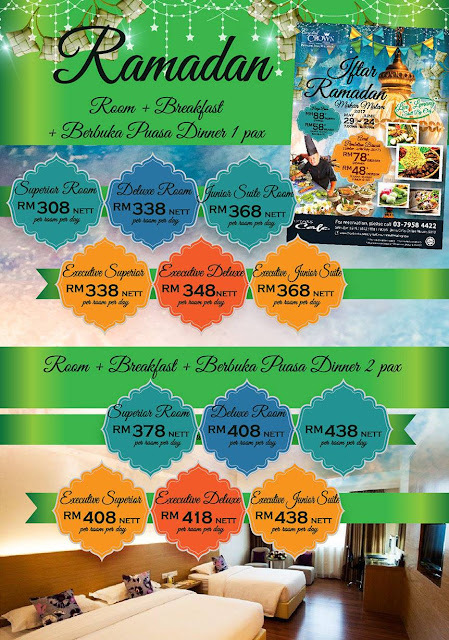 Rate inclusive of delicious buffet breakfast & dinner starting from RM378nett per room per night.